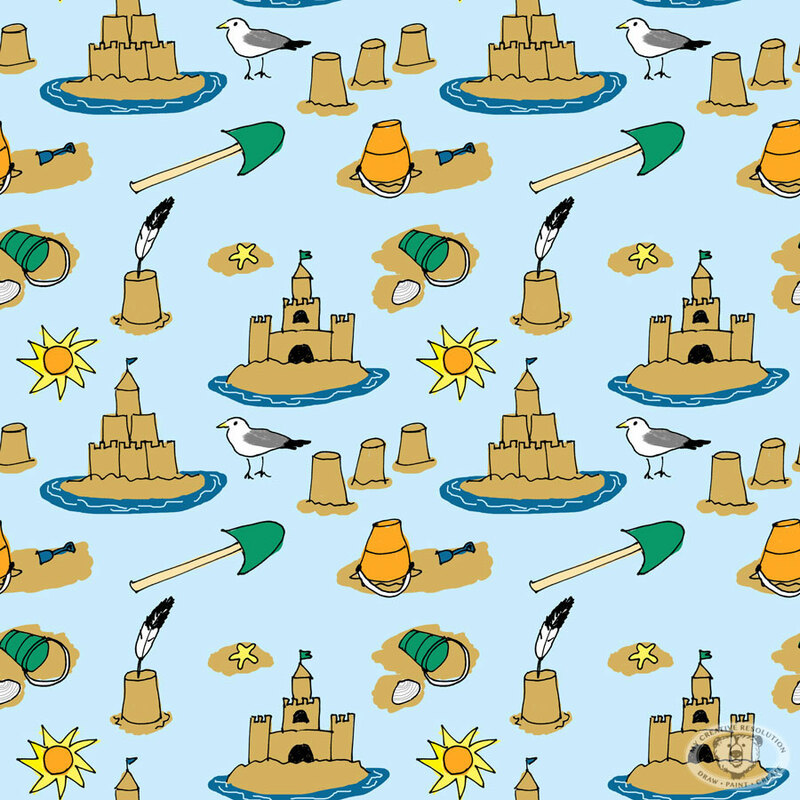 Please vote for my Sandcastle pattern in this week’s Spoonflower contest! Thank you! 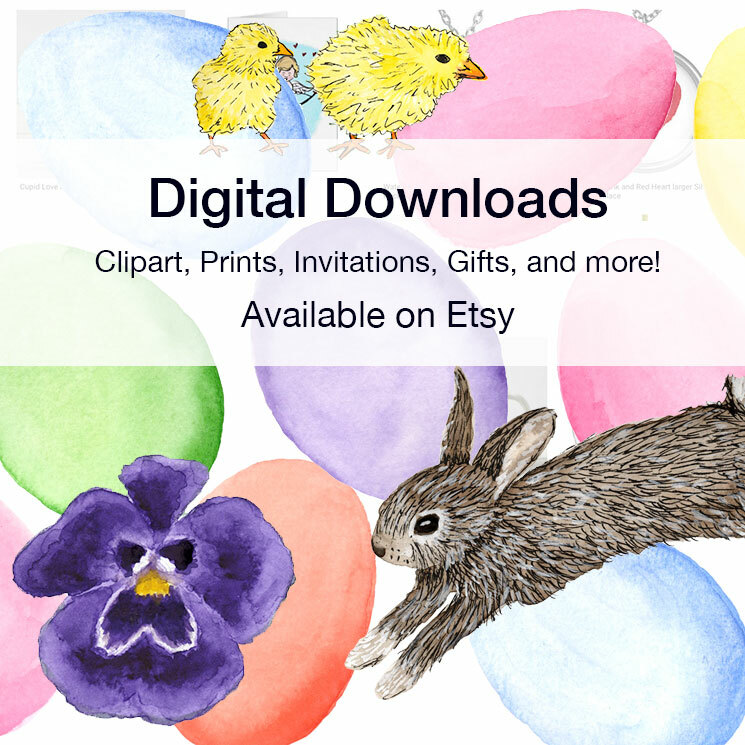 Uploading a pattern to Spoonflower is something I’ve wanted to do for years, since I first read about Spoonflower in Country Living. I used their Sandcastles contest as extra motivation to finally upload a pattern. I’ve ordered a yard of the fabric and can’t wait to show you when it arrives! 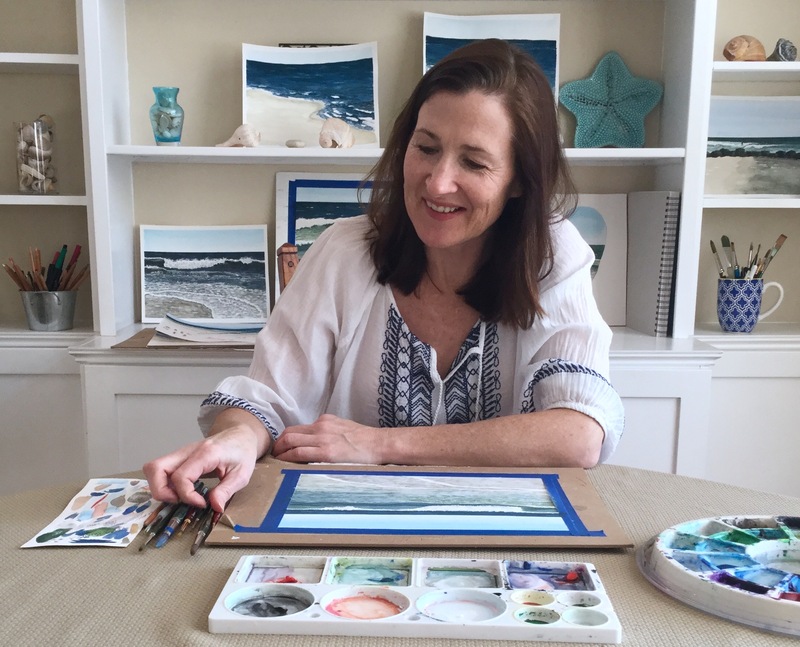 Categories: Patterns/Surface Design | Tags: Art, beach, children's illustration, contest, Drawing, illustration, ink, Long Island, painting, patterns, sandcastles, Spoonflower | Permalink. Good luck to you, I posted my vote! Fabulous design. I love your pattern! I just voted for you too, I hope you get it! I’ve wanted to do this too! Good for you and I voted. I think you will win! Thank you, you’re the best! Definitely try one!